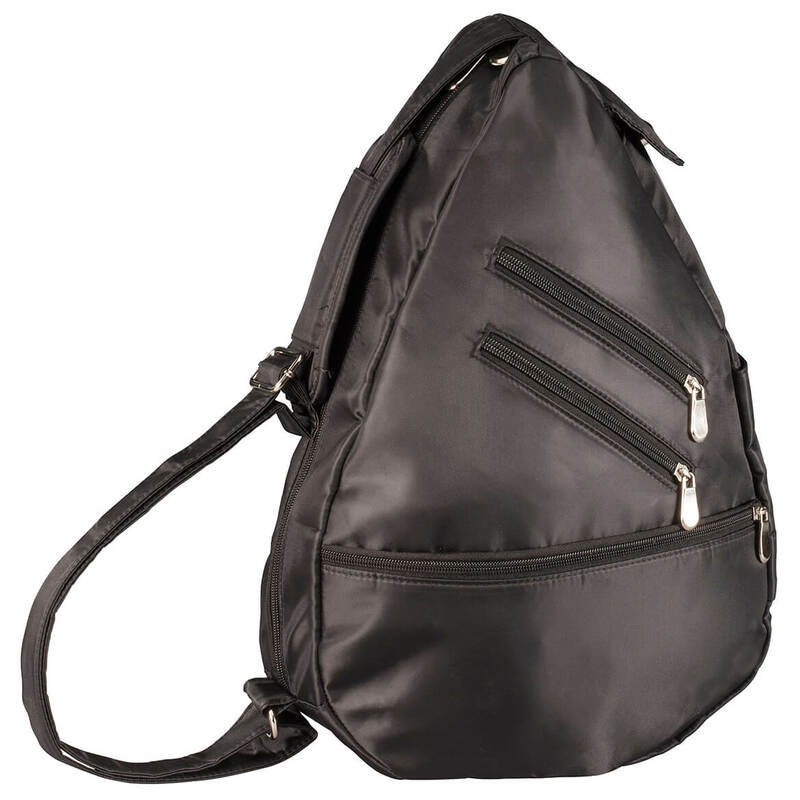 This is an attractive, lightweight carryall to use for travel, exercise or shopping. Many pockets to store necessary items safely. Fabric is easy to sturdy and clean. The bag is extremely convenient. I would recommend to anyone. I love the bag, just what I needed use it everyday. This bag holds most of my carry-on items when flying. Put it over my shoulder and I can pull my bag behind me with no problem. Ergonomic styling makes it comfortable to carry. I have several bags of this type, but NONE of them has as many pockets (15!). 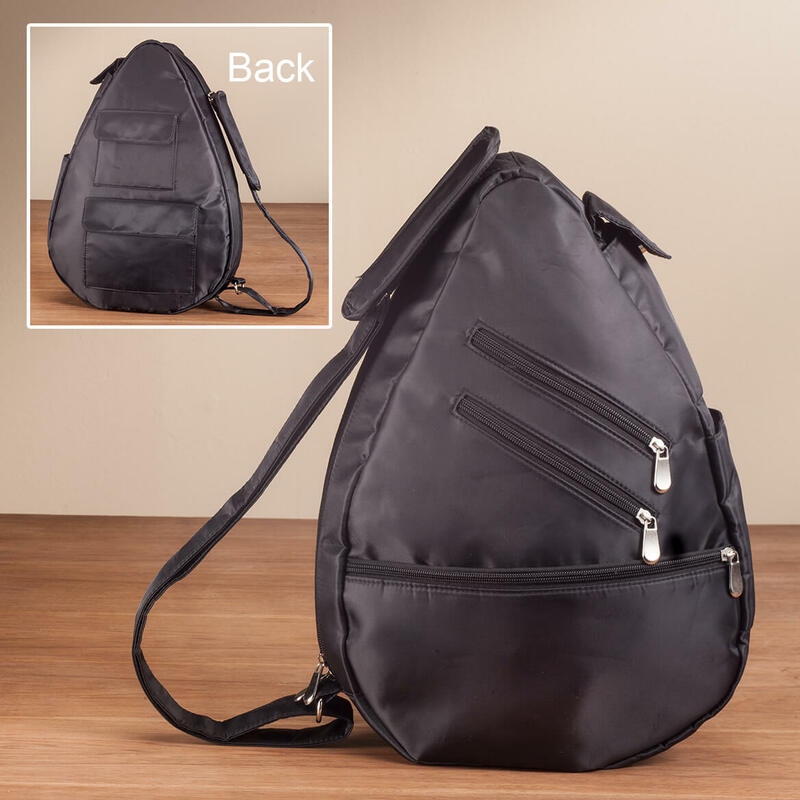 This is a great bag for everyday use and also for traveling. 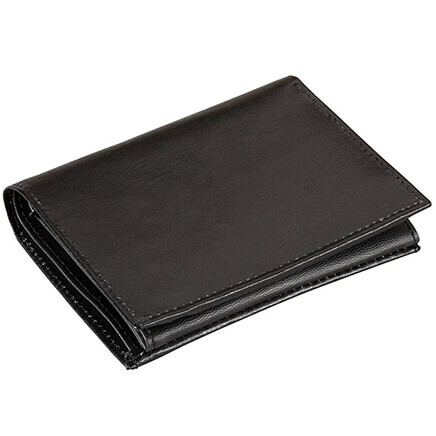 The hidden pocket is great for stashing hotel bills, cafe receipts, etc. - and it took me three days to realize it was there. Very well HIDDEN. 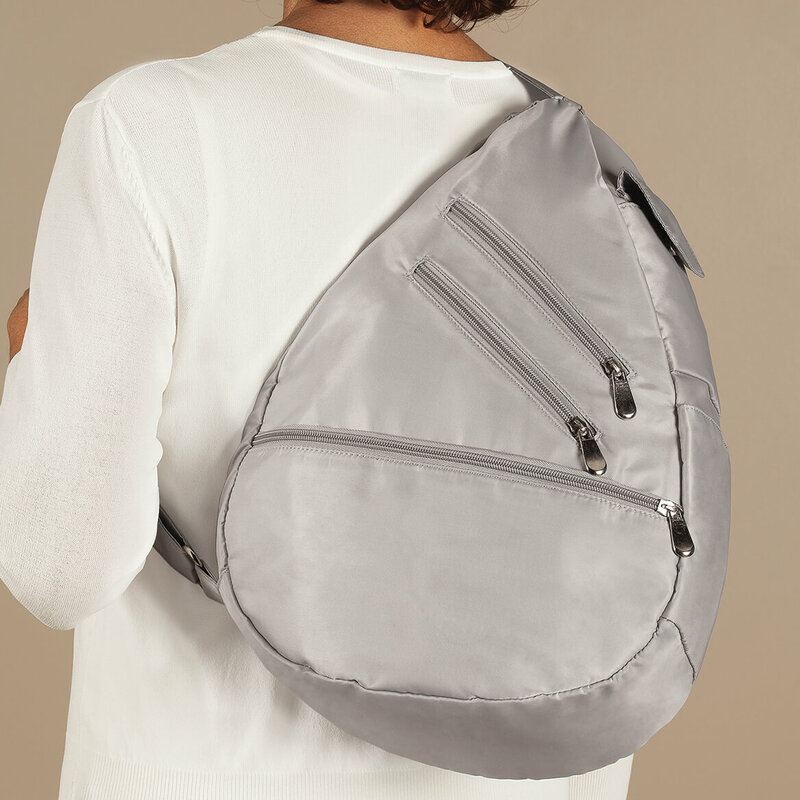 The silver tone hardware is pretty, and three outside pockets have magnetic closures, and three others outside are secured with zippers. 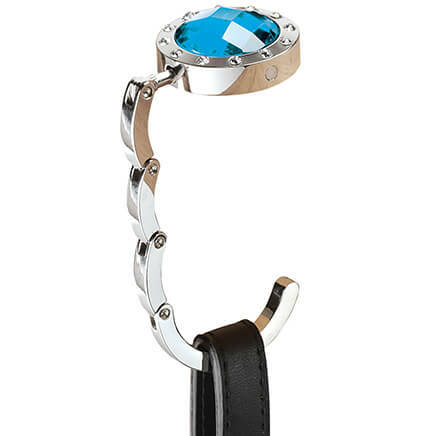 The strap adjusts to the length one finds most comfortable. The price is awesome! I paid much more for the others similar to it, and they don't have nearly as many great features as this one! I love organization, this purse has it all. much better than the more expensive one I bought at another dealer. I get so many comments. This is the ultimate organizer bag!!! Wow! The picture does do this justice! 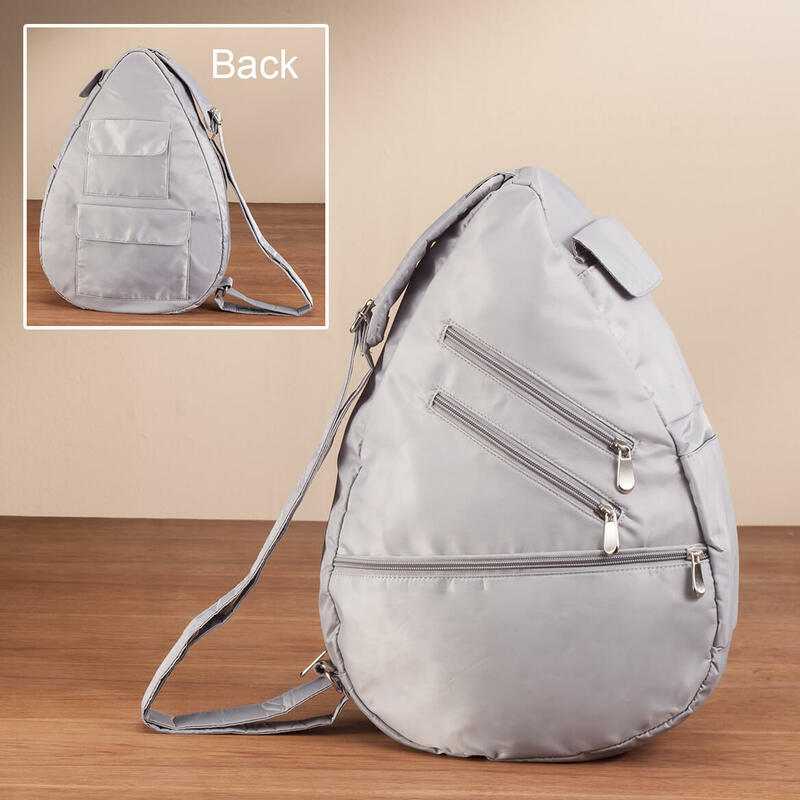 This is a very too y bag without the big bulge...it holds its shape very nicely when you pack stuff in it. The strap could use a little more thickness because of the size of the bag but its still worth the money. 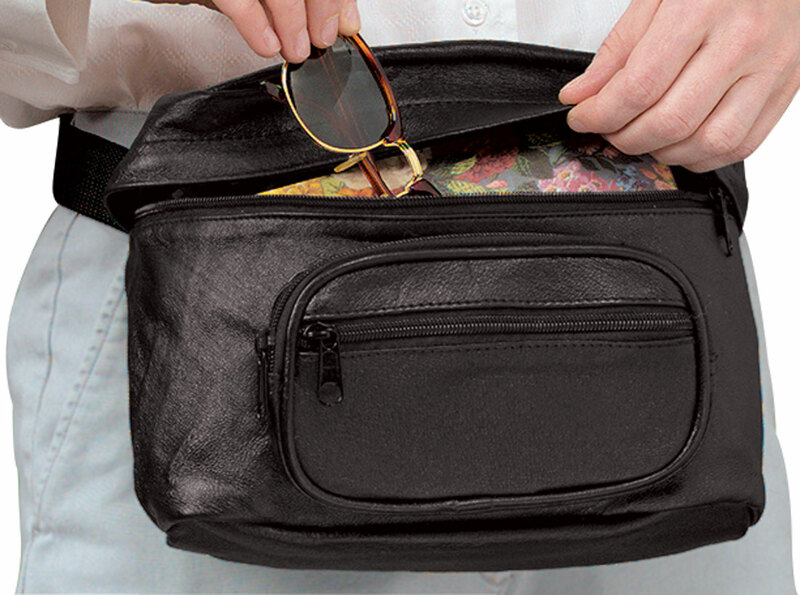 If you like organizational bags, you'll love this one. 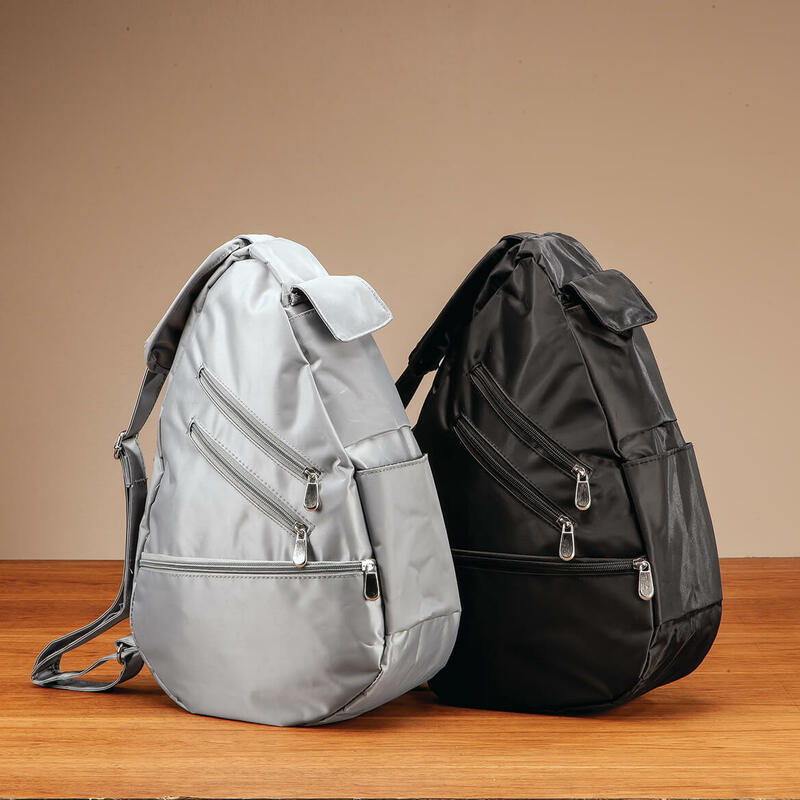 A bag for all casual needs. sunglasses, smart phone, monthly planner, pen,wallet, change pocket, hand sanitizer and wallet. 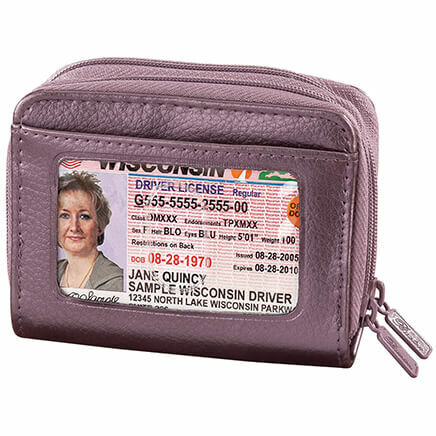 It is so handy because you will know where to look for anything and if you need to search visually just unzip and open it wide and you can see all the inside pockets! I wanted a light weight sling/crossbody bag. I am getting treatment for cancer in Houston and it would be helpful to have an RFID bag to carry my personal items. I like the backpack style, but I also like having a lot of pockets. I hope it's as good as it looks in the catalog. The Ur-Go Bag is the best purse/bag I've purchased. 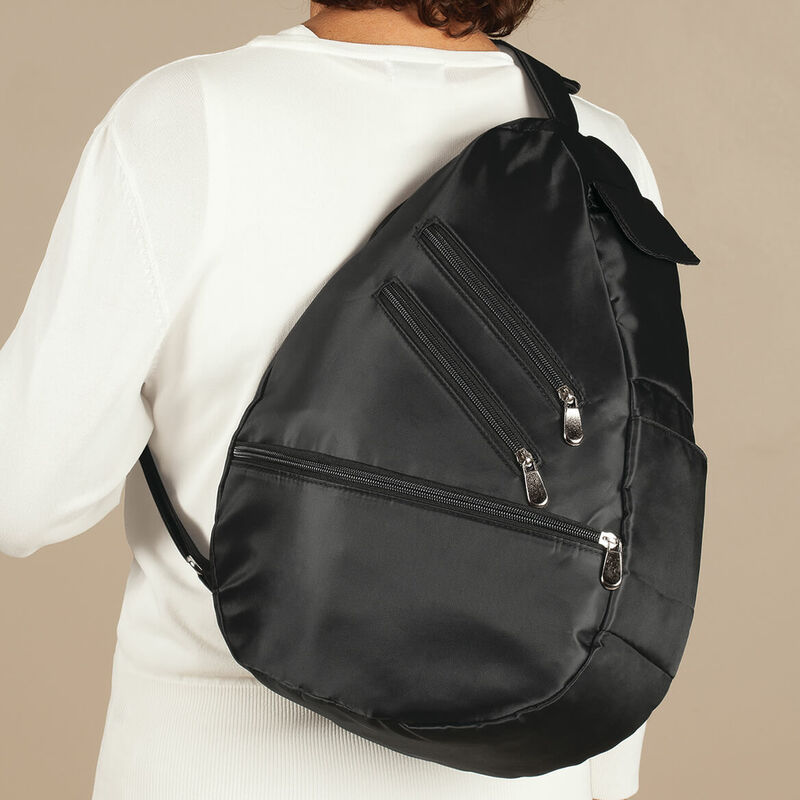 It has room for everything I need to carry with me, plus the available feature in the strap worn over my shoulder to position the bag behind me, thus alleviating any shoulder strain from the weight of all that I carry in my bag. It's wonderful! Had one many yrs ago and loved it. I have 3 other bags like this and I love them. I have been using this kind of purse for over 15yrs. I ordered the gray one because I have all the other colors. I owned one in the past and it lasted a long time, Maintained it's quality look. Having to contend with an Oxygen hos 24/7 this would allow me to carry more items at the same time. Bigger then the one I have. I really needed a bag to use when we go on vacations. This seemed like one that was perfect for what I needed. This style bag is hard to find, and It's my favorite. 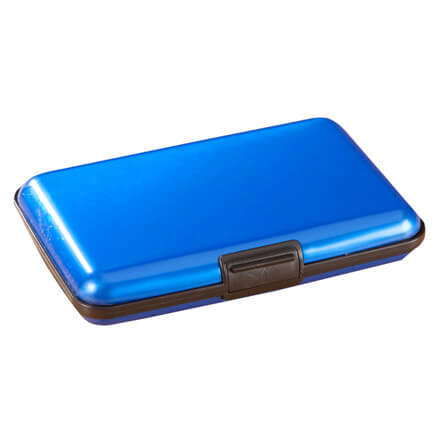 Has lots of pockets & so much room, but isn't bulky looking!! Like the size. Hope I like it when it arrives. Has extra compartments. It looked like it would be lighter than my other bags, and not as straining on my shoulders.. This one is fantastic, especially when traveling! I wore the first one out - this is my second. I love it! The price on the footrest was the main thing, then I just kept shopping. This is the only style purse I'll ever use. Disabled. Easy to carry. Cross body use. Hope it helps with shoulder and neck pain. I have degenerative spine disease; Dr. recommended this type handbag for comfort. I have ordered from Miles Kimble in the past and have been very satisfied with all products, therefore, I ordered this needed item. I like its size and RFID-blocking capability. I'm planning to travel and thought it might be useful. Have this bag and i love it. I like hands free purses when I am shopping, going to the movies, traveling. I can slide it around to the front for easy access.